Using a pawn shop has become more popular in recent years. The days where the shops may have been scorned or looked down upon are long gone, and pawn shops are a vital and essential part of many communities today. Not only are they are an excellent source for those that may find themselves in a financial bind and need fast cash, they are a wonderful place for people to go and shop when you may need an item but want to save some money over what you might pay in a typical retail store or online. 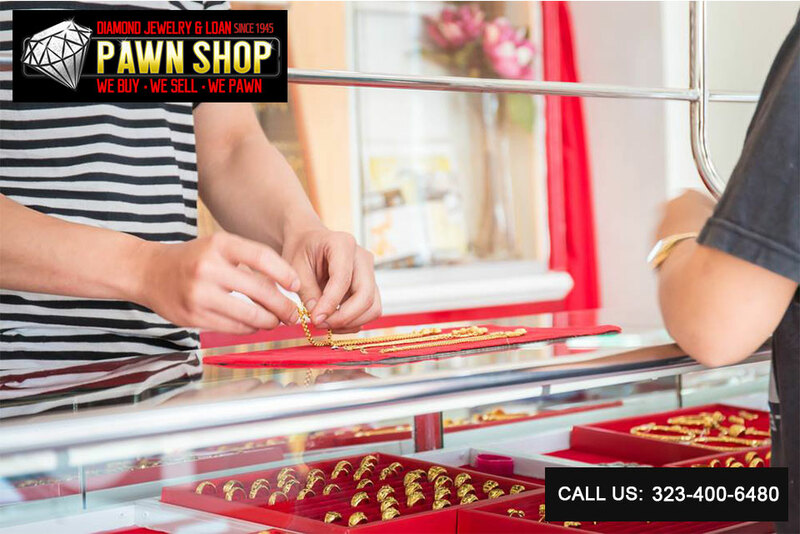 If you are looking for a quality pawn shop near Hollywood, do not look any further than our store here at Diamond Jewelry and Loan Pawn Shop. Our shop has been serving the Los Angeles area since 1948, giving us over seventy years in the industry. We offer a top level of experience as a pawn shop and are one of the true veteran locations you will find in the Los Angeles area. Our experience allows us to know how to run a business well, and we are fully licensed, bonded, and insured for your protection and convenience. You will also find us listed with the Better Business Bureau, and we take great pride in the quality of customer service that we offer to everyone that walks through our doors. At our pawn shop near Hollywood, you will find that we offer you a little bit of everything. 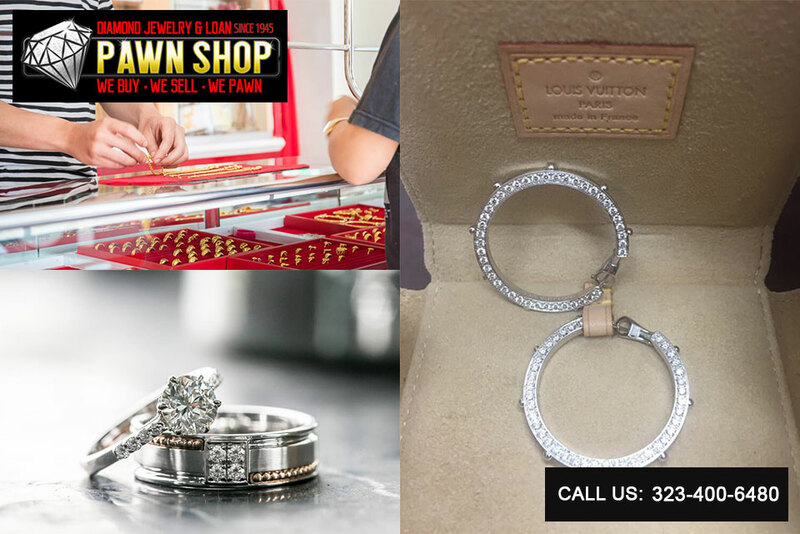 We are always willing to work a deal with you, offering to buy your valuables like gold, diamonds, antiques, electronics, power tools, instruments and more. We will give you an honest appraisal and top dollar, whether you are looking to sell or get a loan using your item as collateral. For those that are shopping, we have one of the finest selections you will find anywhere so that you can pick up a gift for someone or for yourself without having to spend a fortune for it. When you want to visit a pawn shop near the Hollywood area, come to us at Diamond Jewelry and Loan Pawn Shop. 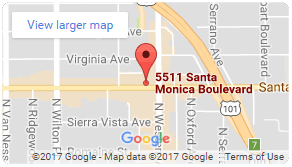 We are centrally located on Santa Monica Boulevard in Los Angeles so that we are easy for you to find. You can check out our website to get a map to our location, learn our store hours, or just discover more about what we have to offer. You can also call us at the shop at 323-400-6480, and one of our staff members will be glad to answer your questions and let you know all about our shop. Alternatively, you can send us a message with your inquiry using our online contact form. You just have to enter your full name, email address, phone number, and your message so a member of our friendly staff can get back to you.